According to Michael Kraabel, Bolin, “RAPID + TCT is always at the forefront of technology and way ahead of any other conference I go to. If I could only do one conference a year, this would be it”. 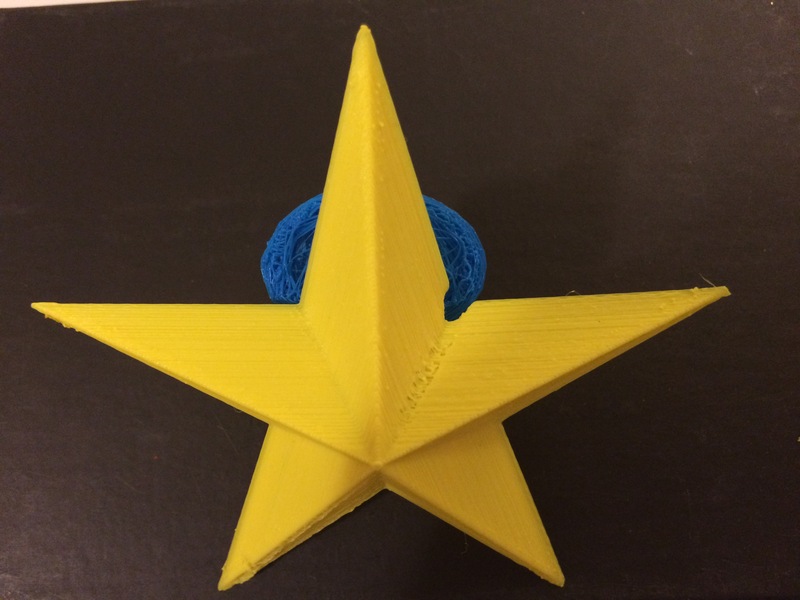 This entry was posted in 356 days of 3D Printing, Why 3D Printing, history, 3D Print products, Apps, Books, 3D Printer Company, 3D printers next big industrial thing, 3D Printing Business, 3D Printing Entrepreneur, 3D Printing Industry News and trends, 3d printing latest news, 3D Printing Planning and Projects, 3D Printing possibilities, future of humanity, 3D Printing research and education, 3D Printing Top Stories, Latest Tech, and Lifestyle, 3D Printing upcoming Events, Conferences, 3D Scientific Inquiry and Research, SV3DPrinter solutions and prediction for 3d Printing market, SV3DPrinter.com Policy, SV3DPrinter’s vision for future 3D printers, The future of 3D 4D 5D printing services, Understanding Additive Manufacturing and tagged 3D Printing Jobs, 3d printing products, 3D Printing Services, 3d printing upcoming events, Conferences(RAPID + TCT 2019), RAPID + TCT.